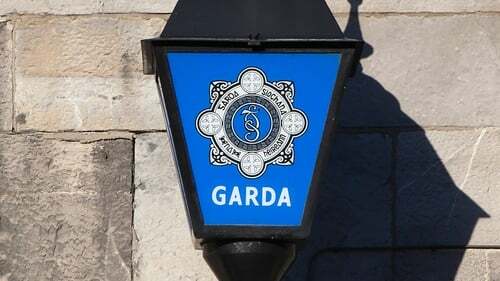 A number of homes have been evacuated in Drogheda, Co Louth, after what has been described as an "improvised device" was discovered. The device was found at an address in the Rathmullen Park area at around 11.30am. The scene has been cordoned off and an Army bomb disposal team has been dispatched.